The Fronius Smart Meter is a bidirectional meter that optimises self-consumption and records the household‘s load curve. Together with Fronius Solar.web, the Fronius Smart Meter presents a clear overview of power consumption. In the Fronius Energy Package storage solution, the Fronius Smart Meter provides perfectly coordinated management of the energy flows and optimises overall energy management. 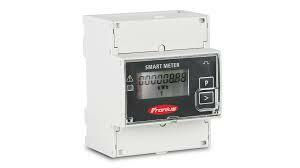 The Fronius Smart Meter is ideal for use with the Fronius Symo, Fronius Symo Hybrid, Fronius Galvo, Fronius Primo, Fronius Eco inverters and the Fronius Datamanager 2.0. Industry-leading features now come standard with the Fronius Symo, including: arc fault protection, integrated wireless monitoring, and SunSpec Modbus interfaces for seamless monitoring and datalogging via Fronius’ online and mobile platform, Fronius Solar.web. 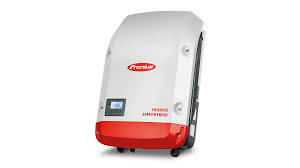 This makes the Fronius Symo one of the most communicative, efficient and streamlined inverters on the market. 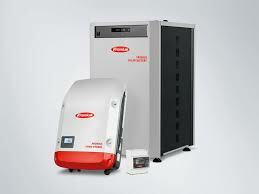 The Fronius Symo Hybrid is the heart of the 24 hours of sun storage solution – the Fronius Energy Package. With power categories from 3.0 to 5.0 kW, the three-phase inverter allows surplus energy from a photovoltaic system to be stored in the Fronius Solar Battery. The result is maximum self-consumption and maximum independence. With the emergency power function, the household can enjoy an electricity supply even during power outages. Perfect system configuration and visualisation are provided by the built-in web server with graphical interface, WLAN and Ethernet. The Fronius Symo Hybrid permits both DC and AC coupling for storage systems, whereby an AC coupling also allows an additional PV generator to be connected to the Fronius Symo Hybrid. This makes the Fronius Energy Package the ideal solution for both new installations and for retrofitting to existing PV systems. 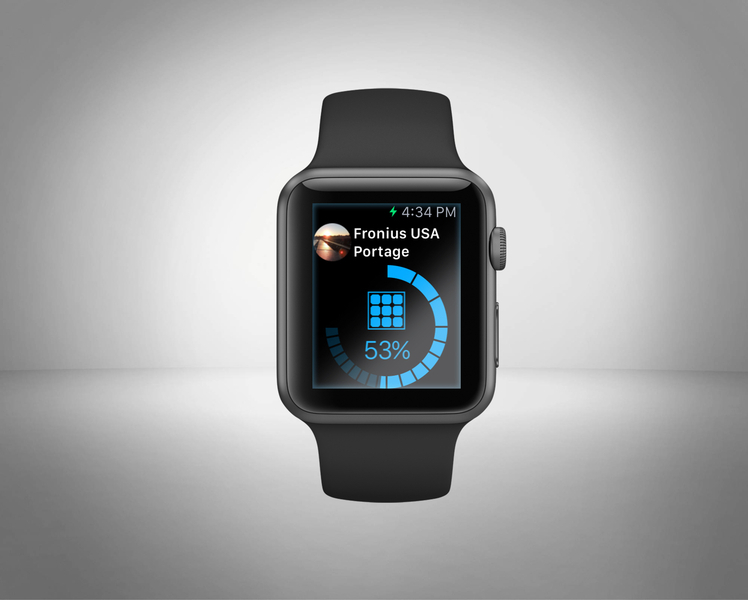 The Fronius Solar.web App is the mobile version of the online service. Simply install the app on your iPhone, Apple Watch, iPod touch, iPad, Android smartphone or tablet and have the energy yields of your PV system constantly at hand. 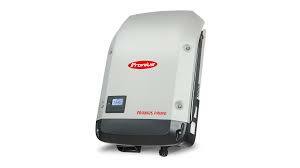 Were you looking for further information on Fronius Inverters? Maybe you have a question on a particular product for an installation. Please get in touch, and we will see how we can help.